This lot is the most heavily used in the region. 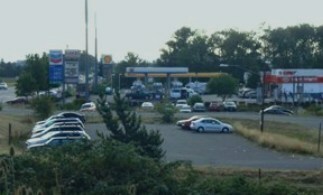 Most commuters using this lot come from communities lying to the east and west of the lot to meet up and head to Eugene or Salem using I-5. 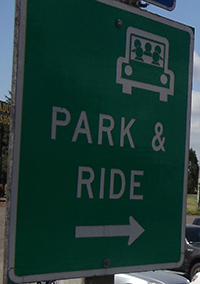 Located in the Northwest corner of the Interstate 5 – Highway 34 Junction, next to the Chevron Gas Station.